Family members of victims of police killings at Jan. 1 rally. Oakland, Calif. — The mall area of the Fruitvale Bay Area Rapid Transit Station here reverberated with the speeches and sounds of the “Oscar Grant 5th Year Vigil Celebration” on New Year’s Day. 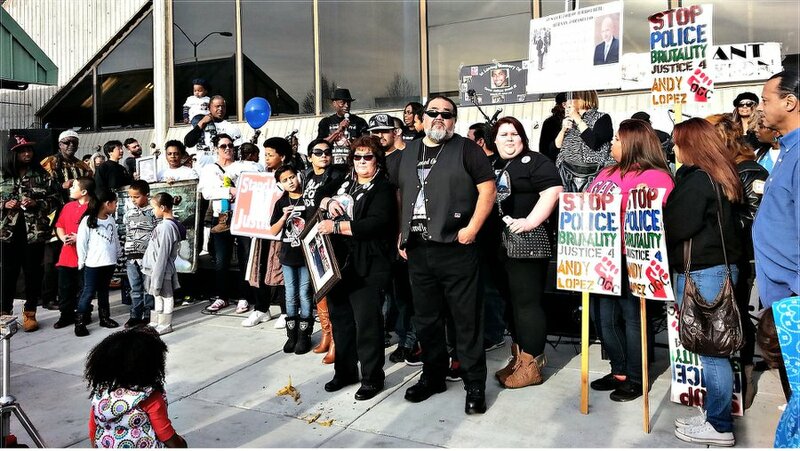 Family members, clergy, union activists, musicians, poets, rappers and supporters all gathered to commemorate the life of Oscar Grant and to demand an end to all police murders and violence against young people of color. 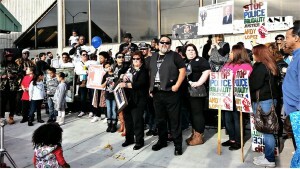 The event, organized by the Oscar Grant Foundation, commemorated the murder of Grant, a 19-year-old Black youth, by BART police officer Johannes Mehserle on Jan. 1, 2009. Grant, who was unarmed, was handcuffed and on the ground when Mehserle killed him. The Movement for Justice for Oscar Grant, led by family members and activists, has continued to this day — joining with and supporting other struggles against police brutality and murder around the country. 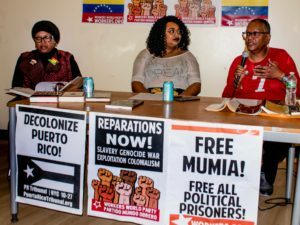 The rally was chaired by Cephus Johnson (also known as “Uncle Bobby”) and members of the Black Student Union at the University of California, Berkeley. Many rap artists, including Jasiri X and Ras Ceylon, attended and performed, along with other cultural artists. Clarence Thomas and Jack Heyman of the International Longshore Workers Union delivered a strong solidarity message to the crowd. 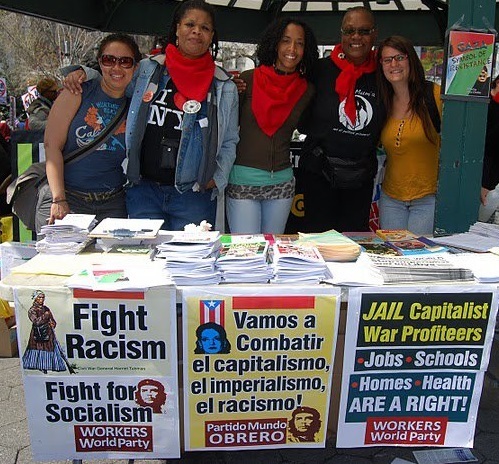 In 2010, the ILWU organized a port shutdown to protest Grant’s killing and to show solidarity with Oakland’s African-American community. “When workers stand up, we can make change,” Thomas, a member of ILWU Local 10, said. Family members of other police murder victims attended, spoke at the rally and held up placards with pictures of their loved ones. That evening, there was also a panel discussion called “Oscar Grant: The Rest of the Story” at the One Fam community organization in West Oakland. It was held as a “friendraiser” for the movie by that title directed by Roger Rimera. The discussion, moderated by Tony Coleman, featured panelist Nigel Bryson, who was on the BART platform with Grant on the night he was murdered. 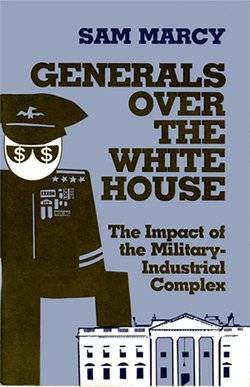 Other speakers included Cat Brooks of the Onyx Organizing Committee, civil rights attorney Dan Siegel and Minister Keith Muhammad of the Nation of Islam. About 75 to 100 people attended the standing-room-only event.